In preparation for a Wise Women’s healing weekend, my mentor Mari suggested that I create a mask to represent (help me identify) what might be in the way of sharing my talents and Transformation Goddess Experience offerings in a much bigger way. I’ve never made a mask, so I decided it would be fun to see what I might create to represent this metaphorical teaching. 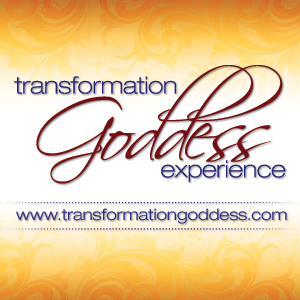 You are welcome to read the rest of the article at The Transformation Goddess Blog.